In January of 2018 Philippine President Rodrigo Duterte issued a nationwide moratorium on new domestic casino licenses stating that there are already too many casinos. Now Andrea Domingo, the current head of the Philippine Amusement and Gaming Corporation (PAGCOR) is asking the President to lift the casino ban. The Philippines stopped issuing new brick-and-mortar casino licenses in an attempt to let the industry mature across the different regions of the country. A few months later a 5-year new casino license ban for Manila was issued. Philippine President Rodrigo Duterte is not keen to gambling and has made that known since his administration began in 2016. 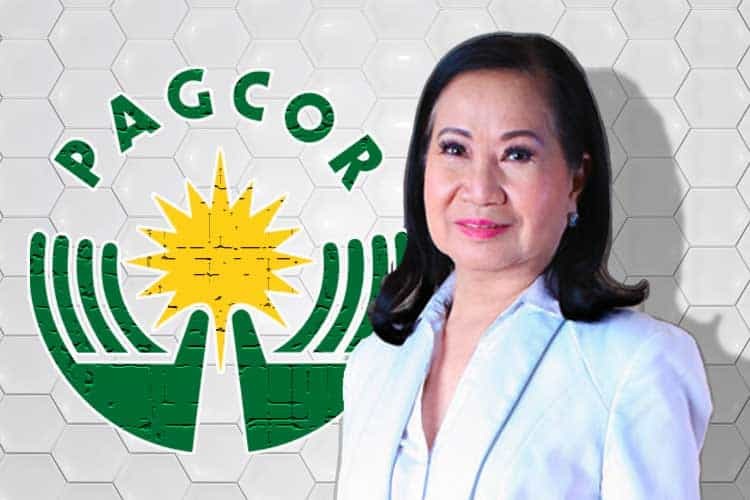 Now with several gaming operators looking to make the Philippines their new home, PAGCOR President Andrea Domingo is asking the President to relinquish his nation-wide casino license ban to move forward with some new casino developments looking to break ground. PAGCOR president Domingo was recently quoted saying “Gaming seems to be the sunrise industry now in Asia. There are still areas in the Philippines that can absorb and benefit from these current investments.” She went on the say that if the current ban was not lifted some areas might miss out on a chance to benefit from a casino stimulus in their neighborhood. Recently Japanese brokerage Nomura stated that he is expecting a speedier GGR growth until 2020 for Bloomberry Resorts Corporation. Bloomberry is a private sector casino operator who is in charge of operations for Solaire Resort and Casino in Manila. Most of the growth is accredited to Chinese tourism to the Philippines. PAGCOR President Andrea Domingo stated that in 2018 the casino industry in the Philippines generated over PHP200 billion (3.79 million USD) and closed with a 13% revenue increase from the previous year. In addition to the many brick-and-mortar casinos located across the Philippines, residents and visitors of legal age can also play PH mobile casinos. While the Philippines does issue licenses for mobile casinos, PH residents are not allowed to play online sites from Philippine-based casinos. However, this law only causes a minor inconvenience to residents looking to bet online as there are multiple licensed offshore casinos that are legal to access from the Philippines.